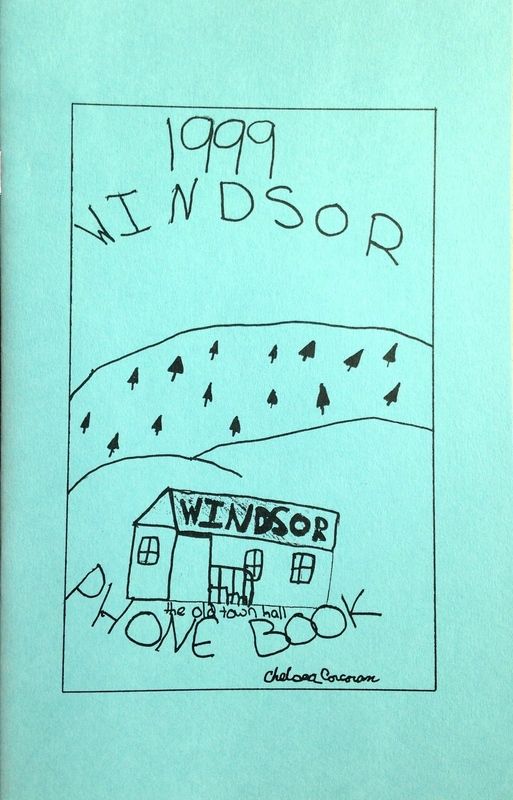 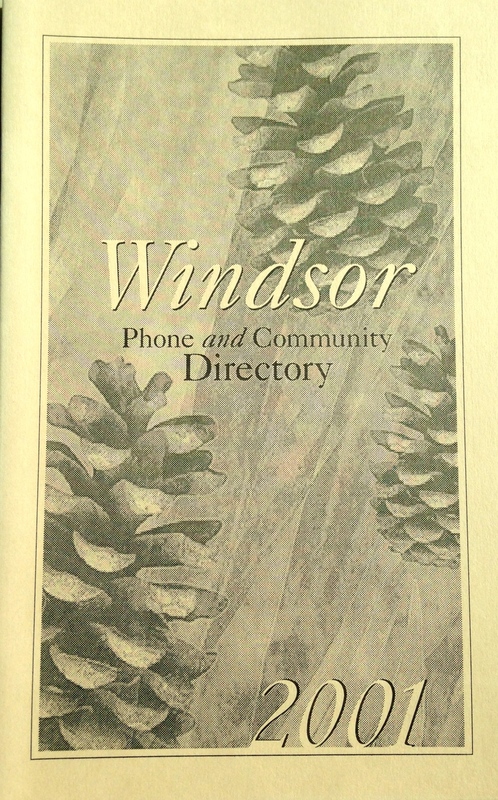 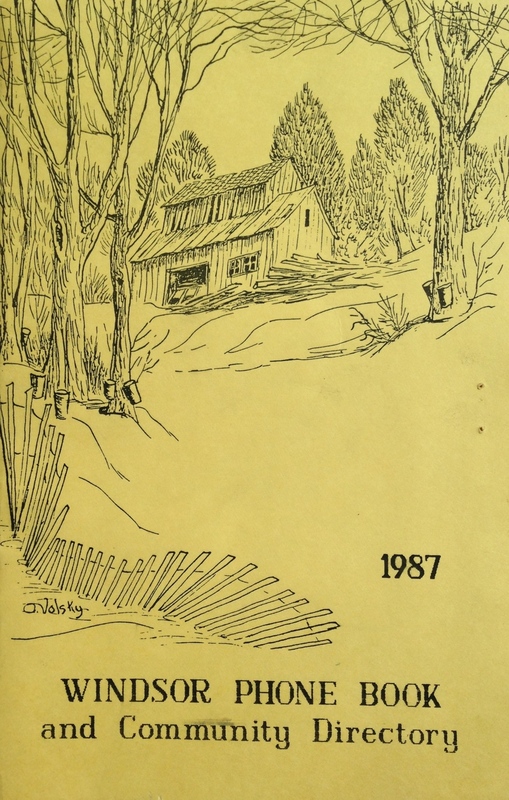 Since the publication of our very first phone book in 1987, Friends of Windsor has produced the Windsor Phone & Community Directory just about every year. 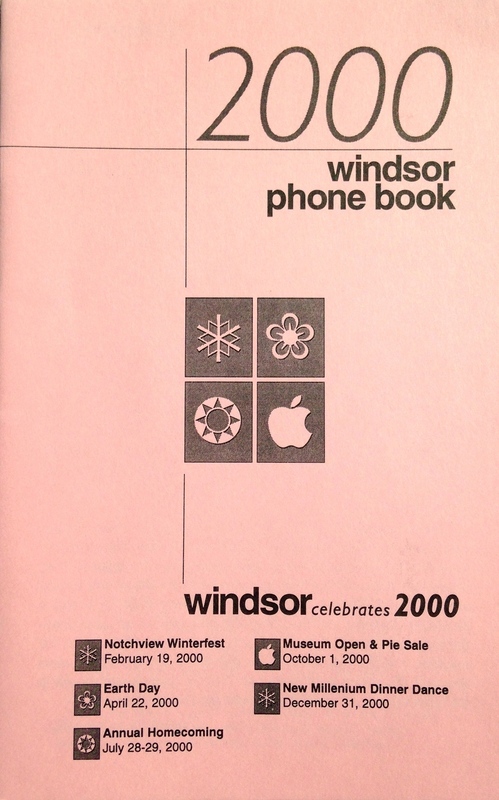 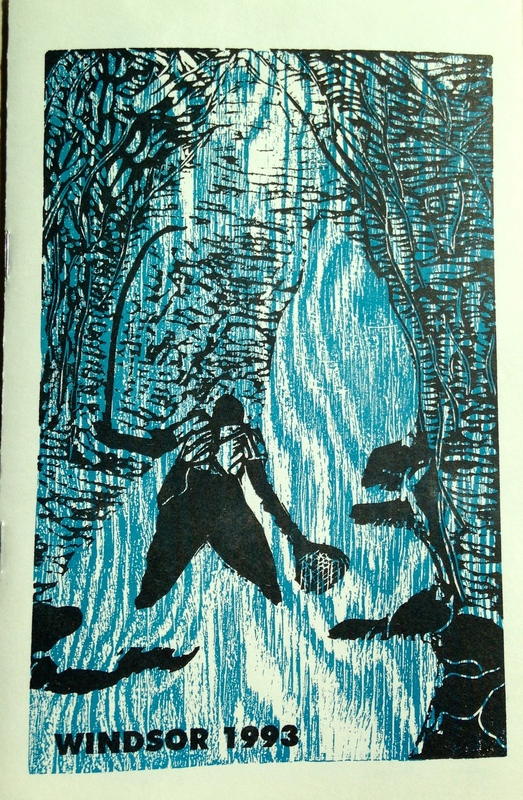 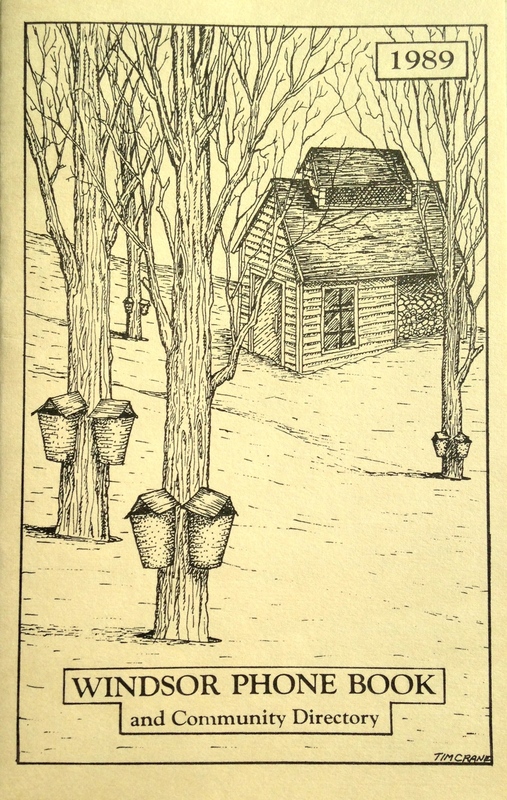 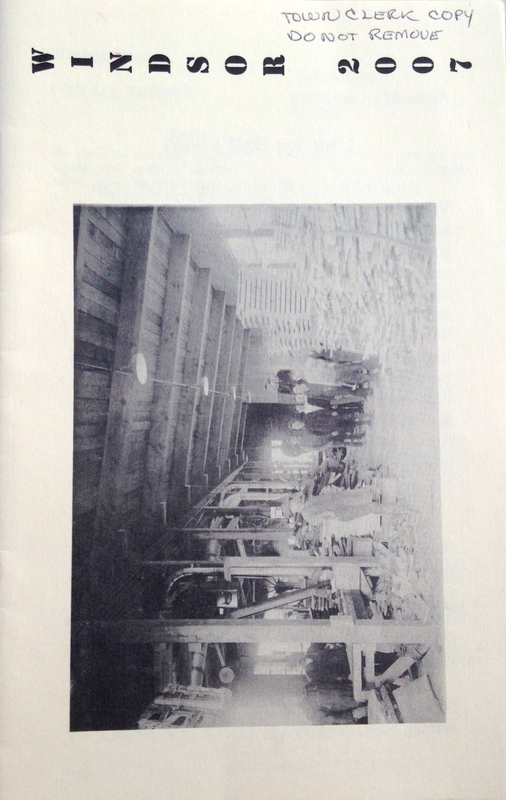 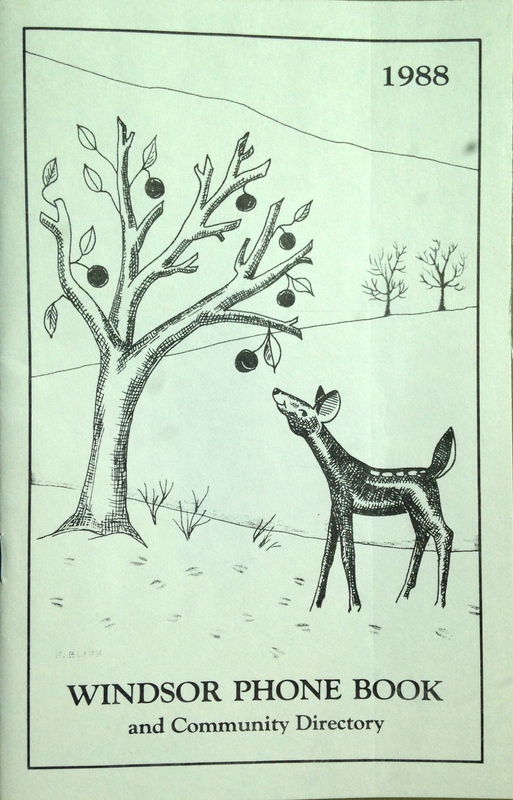 Paid for exclusively by community donations, each unique booklet is designed and compiled by volunteers (hundreds of hours) and distributed to residents free of charge. 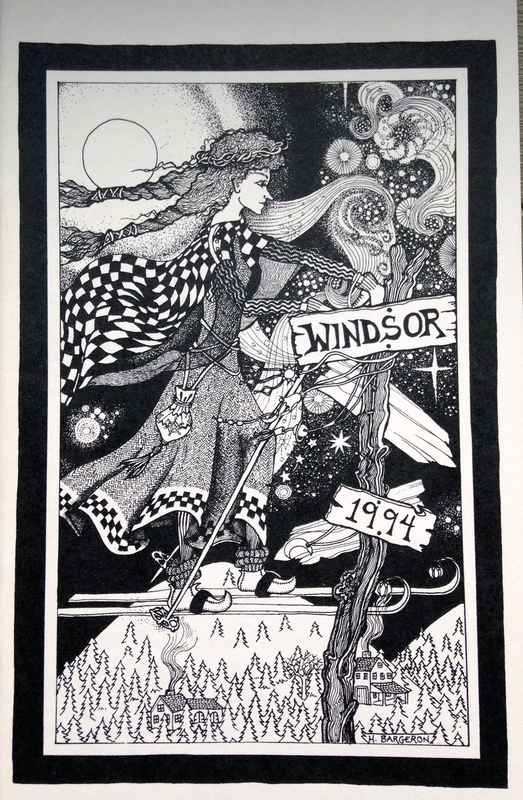 As FOW's founder, Arnold Westwood, so eloquently said, "Such cooperation is a testament to the spirit that pervades all we undertake to strengthen the sense of community in Windsor."